Religious Exploration – As many of you know last week we kicked off our Harry Potter UU curriculum and the kids got sorted into their houses! 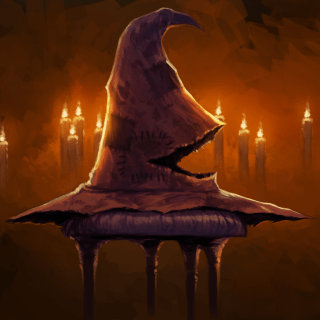 This week we will be brushing up on our UU principles with a very special potions class. For those ‘students’ who have never studied the UU principles not to worry this is an entry-level potions course. 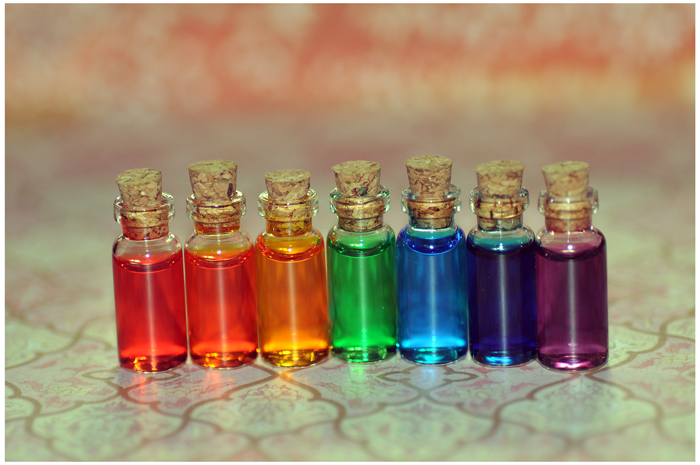 Each student is required to complete a full set of UU principle potions and the Professors will be there to help them craft and label their colorful creations. Spirit Play – Once again this week our spirit play class will be joined by Sonia! She’s got a fantastic story picked out as well as some activities after. We are in need of an assistant so if you are available please click the link below and sign up! Religious Exploration – This week marks the official start of our Religious Exploration year! The children will take part in our opening ice-breakers, play an amazing game of crazy hoops to promote teamwork and getting to know each other, and finally write their yearly covenant for the 2018-2019 RE year. A donut breakfast will be provided and all children in spirit play and explorers will be together in one class. Religious Exploration : Welcome Back! Religious Exploration – 2018 looks to be an amazing year for all of our children here at First Parish. Join us on September 9th for signups in preparation for an exciting and explorative curriculum! 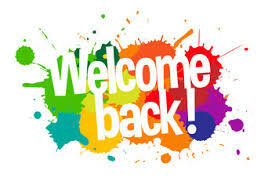 September 16th will mark our icebreaker day where all of our children will get a chance to get acquainted, where we will say hello to those among us who are new, and where we will welcome everyone else back. As always our year will be filled with art, cinema, activities, social activism, and self-realization! Popcorn Theology – The children of First Parish RE will get a chance to discuss real-world issues and ideas using popular culture movies as points of reference. Last year we discussed the plight of the house elves in Harry Potter as a way to discuss social change and economic inequality. This year we will be focusing on films like the Hunger Games, Harry Potter, and the Divergent series to discuss relevant topics and to allow the children to form their own ideas and analysis of the world around them. We love our critical thinkers! 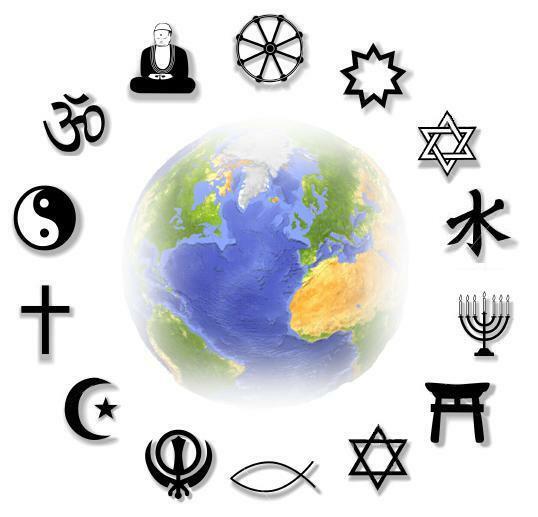 Neighboring Faiths – This year we will be embarking on a new venture, exploring faiths outside of Unitarian Universalism. The children of RE will get a chance to learn about and discuss different faiths, and will have the opportunity to visit a few places such as an Islamic Center, a Catholic Church, and a Jewish Temple, and will meet and speak with children from these other places of worship to foster a sense of understanding and community. This will be a multi-part curriculum and will require that any child wishing to participate in the field-trip portions of neighboring faiths be present during the study and discussion portions beforehand. UU and You/ Mentoring – Many of our children this year will be focusing time on what it means to be a Unitarian Universalist and will be taking part in mentoring. If you are an adult of First Parish and are interested in volunteering as a mentor please join us and sign up on September 9th! Parent’s of children entering mentoring there will be an additional sign up available at coffee hour. Harvest Fair – As the members of First Parish gear up to reimagine the annual harvest fair we want to hear from you! Ideas for children’s and families activities that you or your friends may be able to help pull together are always welcome. Maybe you have a knack for painting and want to try your hand at face painting, or maybe you know someone who is great at hosting games and activities. Let us know! Children’s & Families Christmas Eve Service- As with last year, we will be planning a children and families Christmas Eve services; any children interested in special sign-ups please let the Re Director know. Volunteers – We are so looking forward to an amazing year and as always we are looking for class volunteers to make it all happen. If you are available on a Sunday to volunteer please check the sign-ups and let’s get those slots filled in! I can’t wait to see you all on Sunday! Religious Exploration – Since Mother’s Day fell on Last Sunday’s class, the children took part in different activities than listed. This week they will return to their regularly scheduled class. Reflection is an important process for self-discovery and learning. This year our Explorers have discussed and taken part in many activities that surround a wide variety of themes. This Sunday will be a time where they will take a moment to reflect, journal, and discuss all we have talked about this year. They will also be taking the time to finish up the previous three week craft of planting, re-potting, and growing their own seedlings for transplant, as a part of our understanding for the interdependent web of all things. Spirit Play – This week in spirit play, the children will get the chance to listen to the story of One Grain of Rice and discuss how it relates to their UU principles. Afterwards, they will work together on a fun math related craft to connect to our science source. Nursery – Our littlest UU’s will be downstairs in the SED classroom on the first floor. Religious Exploration – Reflection is an important process for self-discovery and learning. This year our Explorers have discussed and taken part in many activities that surround a wide variety of themes. This Sunday will be a time where they will take a moment to reflect, journal, and discuss all we have talked about this year. 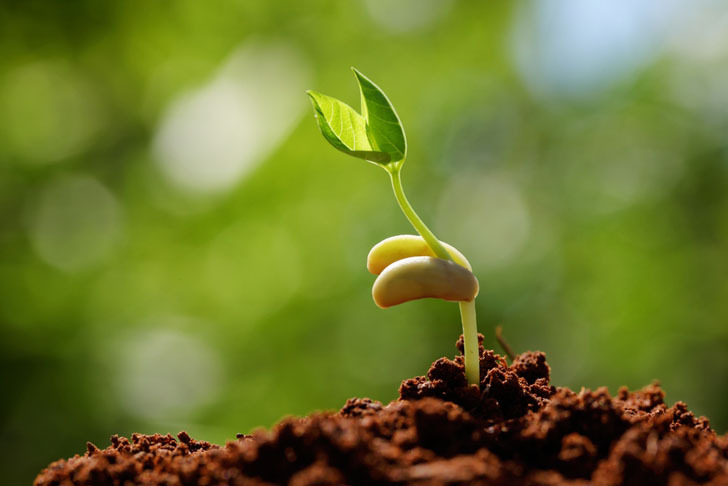 They will also be taking the time to finish up the previous three week craft of planting, re-potting, and growing their own seedlings for transplant, as a part of our understanding for the interdependent web of all things.